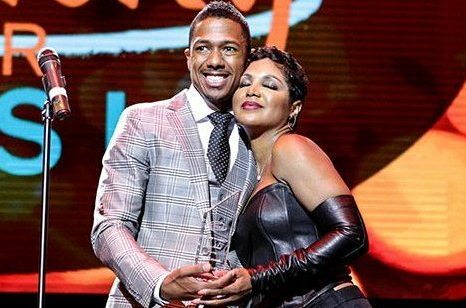 condition, Nick Cannon, who also has lupus, took to Instagram writing: "sending love and strength to My fellow #LupusWarrior @tonibraxtonThe Queen is back!! We can't never let this diagnosed condition stop our mission!! We just had a long fellowship and she is at home now, preparing to hit the road for her fans. I get these type of setbacks all the time but it just makes us stronger against this invisible disease! But the queen is more than a conqueror! No sweat! By his stripes you are healed! Now go give the people what they want!! A fabulous show! ? "We got Lupus but Lupus don't got us!!!"